We are delighted that you are interested in joining our lovely school. Our sixth form is on a really exciting journey with our students enjoying some of the best examination results in Stevenage and North Herts. If you are ambitious, hardworking and keen to make outstanding progress, then this is the sixth form for you. In February 2018, Ofsted confirmed us as ‘good’ in all categories; we now intend to be ‘outstanding’ at our next inspection. It is a very exciting time to be a Nobelian and we look forward to you joining this happy school. 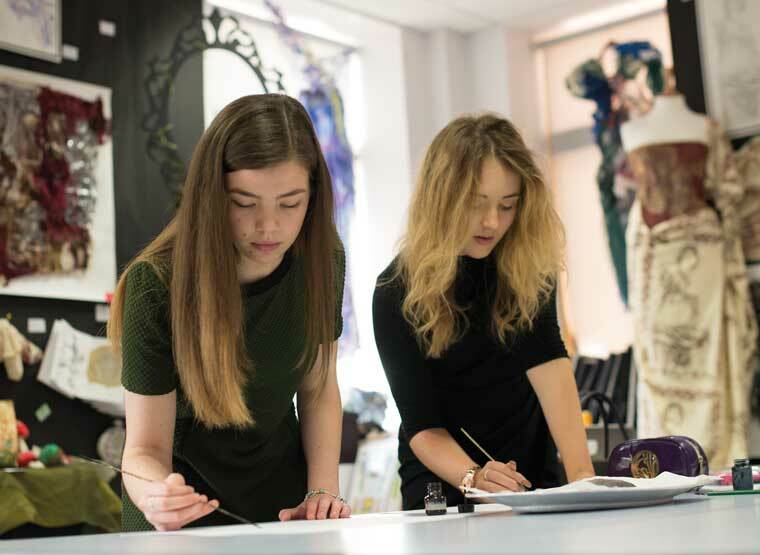 The Nobel Sixth Form provides outstanding academic education for 16-19 year olds combined with excellent pastoral care, support and personal development opportunities, and a fantastic range of enrichment opportunities. This will equip students with the qualifications, skills and attributes for a successful future in higher education, employment and life. We value everyone, embracing diversity. We work together, learning from each other by sharing ideas. We push the boundaries of achievement and challenge ourselves to improve. We measure and monitor our performance and have clear, measurable targets. We encourage and support all types of enrichment activities. As a new sixth former at Nobel you will be joining an inspirational community and will be well looked after by students and staff. If you are new to Nobel you will receive a comprehensive induction programme so that you can begin the year with confidence. Since joining Nobel my daughter has definitely grown in confidence. The induction programme organised by the school really helped her to settle in quickly and she is really enjoying her Sixth Form experience. 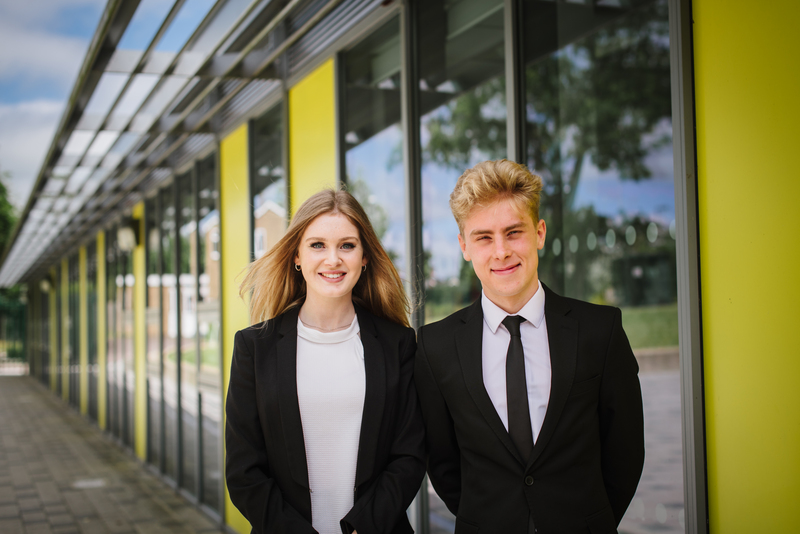 On behalf of the Senior Student Team, welcome to the Nobel Sixth Form. Studying Level 3 subjects may seem daunting, but you shouldn’t worry as Nobel has an excellent support network to help you succeed. A varied enrichment and volunteering programme. All of these things help us to grow to be well rounded, successful individuals who can move easily into the next phase of our lives and we hope you will enjoy studying here as much as we have. At Nobel we know that unless you feel positive about all aspects of your life you will find it difficult to fulfil your potential. We recognise that each student is an individual, with individual circumstances, talents and potential and that most, will at times, require additional support. 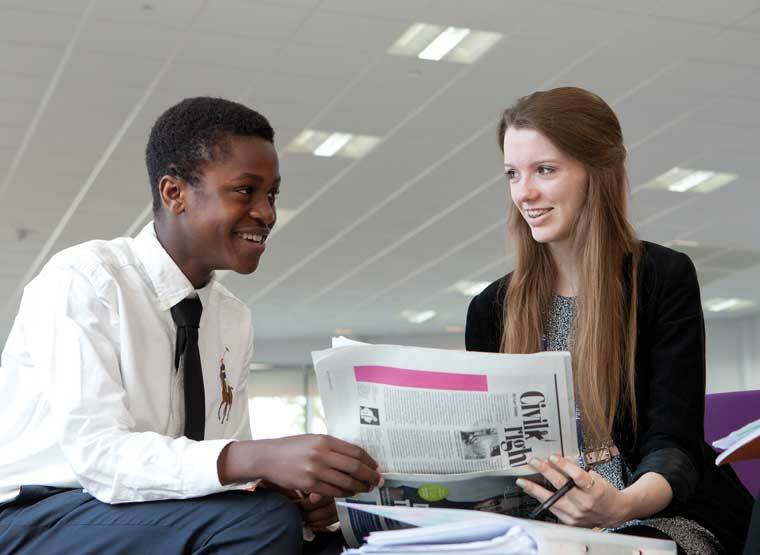 As a member of our sixth form you will mentored by your form tutor and the sixth form team. 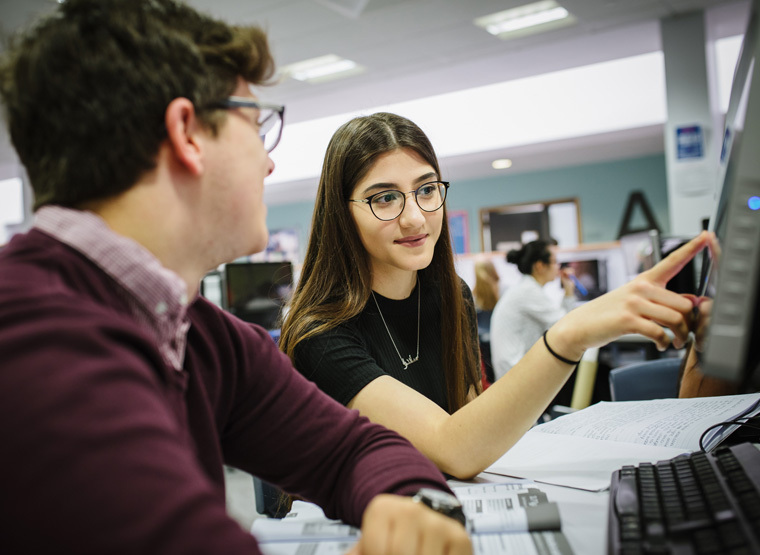 You will also be able to access a wide range of academic and pastoral services designed to support you throughout your sixth form experience. We are extremely proud of our Year 11 students and we are looking forward to welcoming you back and working in partnership with you to achieve academic and personal success. I am really looking forward to using what Nobel has given me as I move on to the next stage of my life. Each year we welcome a significant number of students from other schools who quickly become part of the Nobel community due to the warm welcome and comprehensive induction programme. It was really easy to settle in at Nobel. Everyone is really welcoming and the standard of teaching is excellent. This is an exciting time for Year 11 students and there will be a number of potential options for you to consider when choosing your Post 16 progression route. 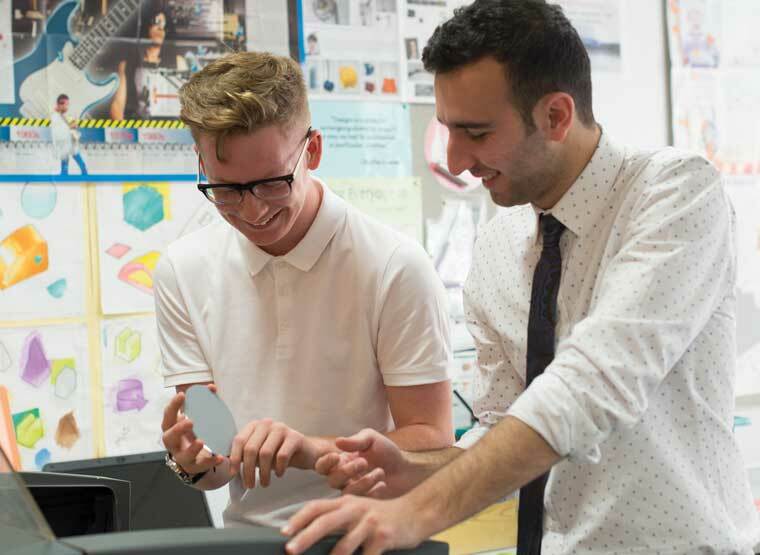 We offer an extremely broad programme of study which includes over 25 A Level subjects and 6 Professional and Technical (Applied General) courses. Partnership work with the Stevenage Sixth Consortium broadens the offer further and solves potential subject clashes. As a Nobel student starting your sixth form journey, we will ensure you are on the right programme which best fits your talents, interests and future aspirations. 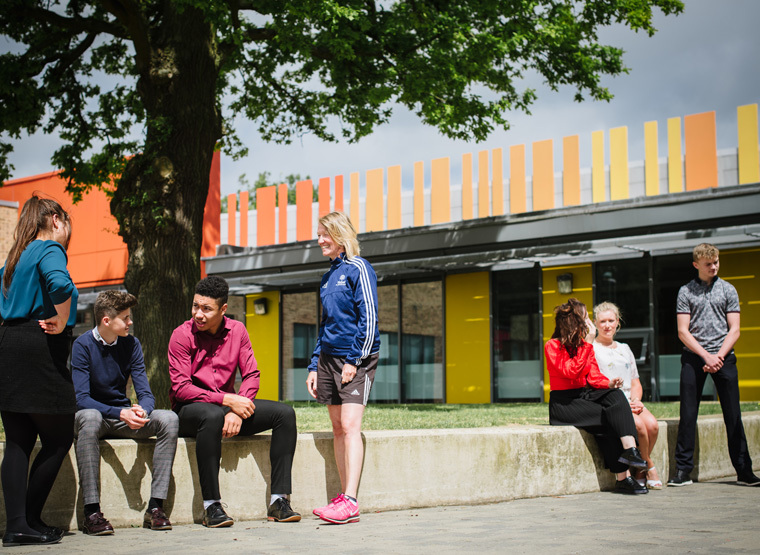 Ensuring all students have a clear plan in place for what they are going to move onto after sixth form is a strength of the school, with 98% of students securing further education or employment. We will work with you so that you have a complete understanding of all the options available to you, including apprenticeship opportunities, school leaver programmes and university courses and then support you through the application and interview process. My time in the sixth form has most certainly been a time to remember. I have loved developing skills and knowledge in subject areas I enjoy. The Nobel School has helped me to be able to manage my time well and has given me the confidence and knowledge to be able to thrive in a real industry situation. 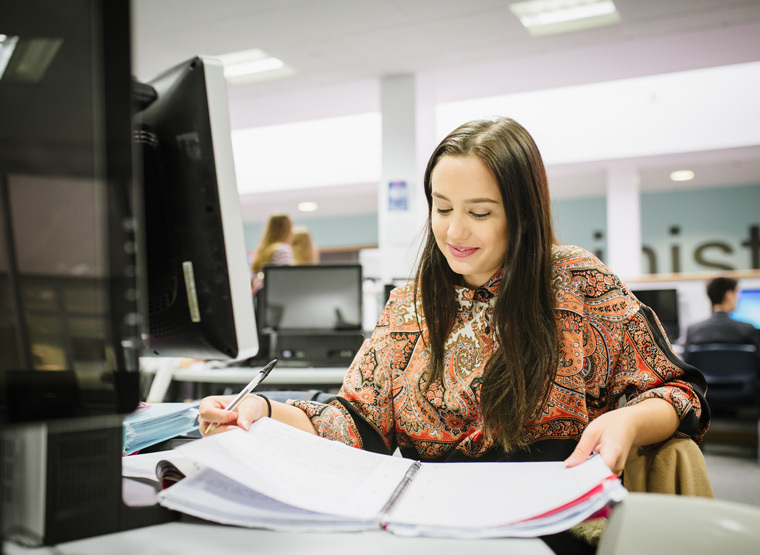 Being on the right study programme is the first step in achieving academic success and enjoying your sixth form experience. As a result we have established a pathway system based on your performance at GCSE which helps you to choose. At the end of Year 12 I did a work experience placement at Airbus and, after visiting each of the departments and speaking to lots of people in various different roles, I knew that this was where I wanted to be. So, during Year 13, I applied for the Engineering Apprenticeship at Airbus Defence and Space and, after a very lengthy selection process, I completed the final interview and was offered a place on their apprenticeship programme. Nobel has a proud tradition of sending students to the best universities in the country and one in four students secures a place at a Russell Group university. The results for A Level and Vocational courses in 2015 were the best the school has ever achieved and progress for students continues to be outstanding. 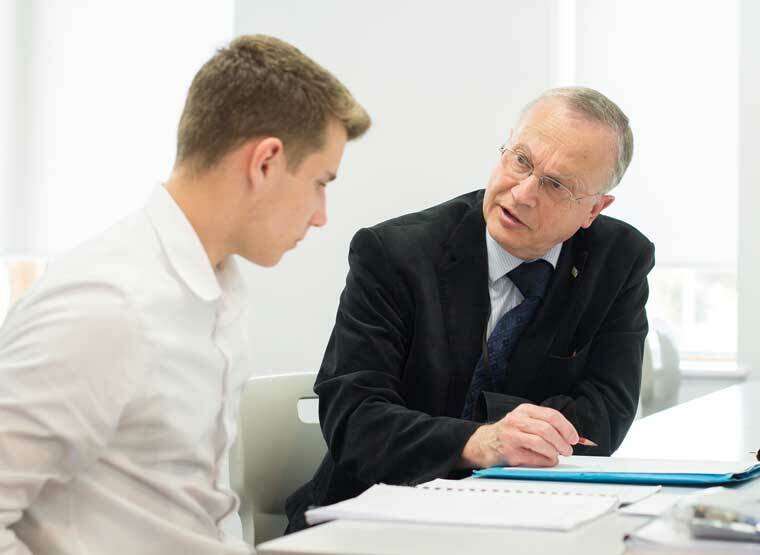 All students receive a programme of support and guidance designed to prepare them for a successful life after Nobel. Through visits to universities, PSHCEE workshops, visiting speakers and one to one interviews students are encouraged to consider the different routes available to them so that they are making an informed choice. 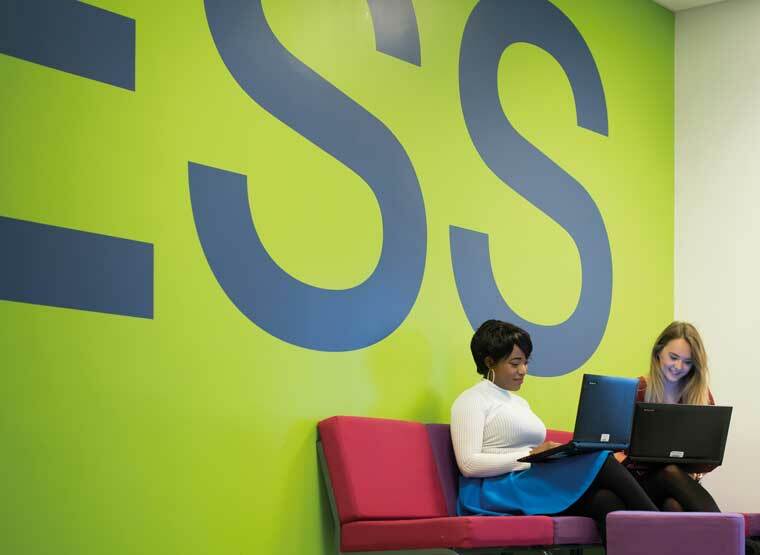 If university is your chosen pathway we will support you all the way through the process. 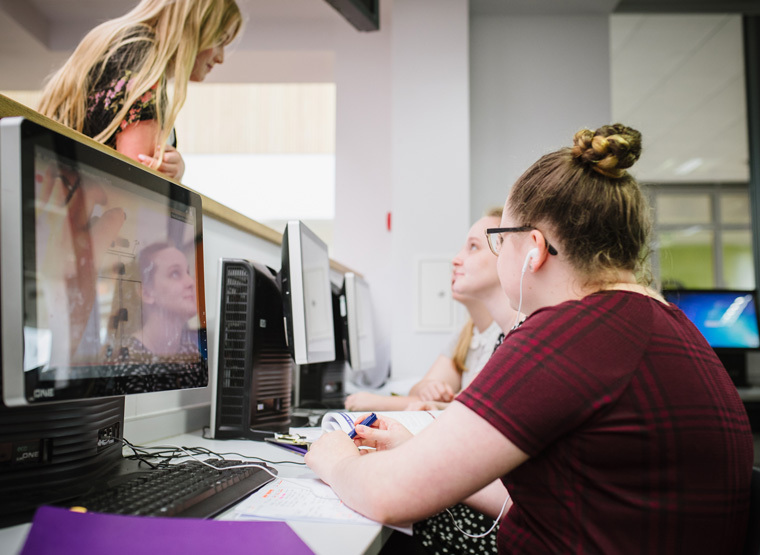 Our UCAS programme starts in Year 12 with research into the best courses and universities for you, and is completed in Year 13 when we support you as you decide which universities to apply to, perfect your personal statement and submit your application. Subject teachers were always quick to encourage discussion and debate in classes which developed the kind of inquisitive mind so highly sought after by many top universities. 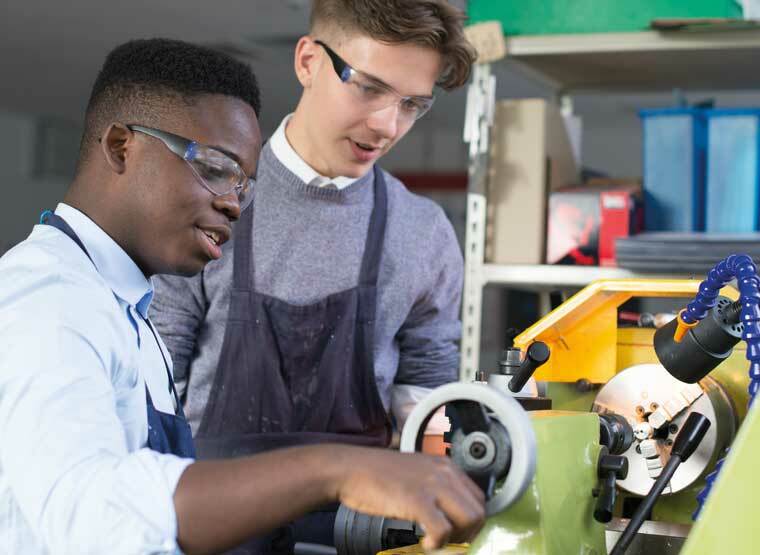 Each year many of our students choose an alternative route to university and we have developed a curriculum which provides them with the skills and qualifi cations needed to access a broad range of school leaver and apprenticeship programmes. There are some really exciting opportunities available in the local area and we have excellent relationships with local businesses with a proven record of securing students places on these programmes. Our school has a very proud history. We are absolutely determined that, as well as leaving with the very best academic qualifications, we will also equip our students with the skills and character necessary to make a successful contribution to the changing world in which we live. Being a successful Nobelian is not just about academic success. 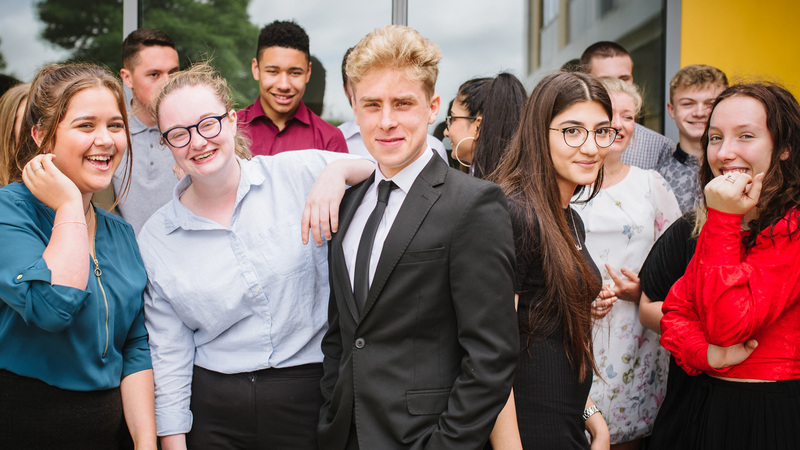 Whether you’re applying to university or starting an apprenticeship or school leaver programme at the end of the year, our enrichment programme will make sure you stand out from the crowd and equip you with the essential skills you need to ensure you leave Nobel feeling confident to take on life after school. You can see our enrichment programme in more detail on the Sixth Form section of the school website. Our Sixth Form volunteering programme gives students the opportunity to get involved in a wide range of voluntary activities. 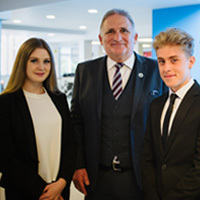 Students are given responsibility and leadership opportunities that will help them develop the confidence to enjoy successful careers and achieve personal fulfilment. Academic achievement, personal development and happiness; this is what being a Nobelian means to our sixth form. Being a Nobelian is more than just a title; it is a promise to be the best you can be.